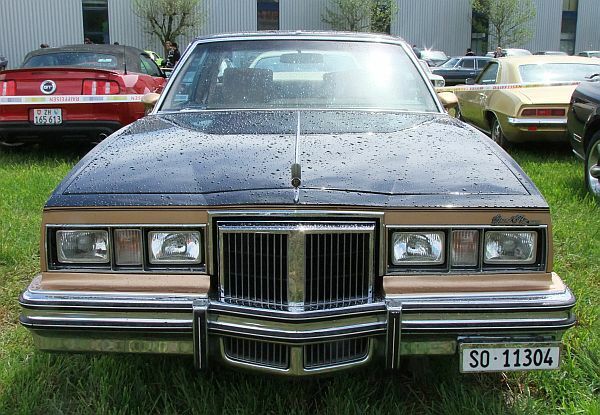 For 1978 the Grand Prix model was downsized, no chance for Stutz, to put a Blackhawk on that kind of chassis. This customized car I photographed, back in 1985. 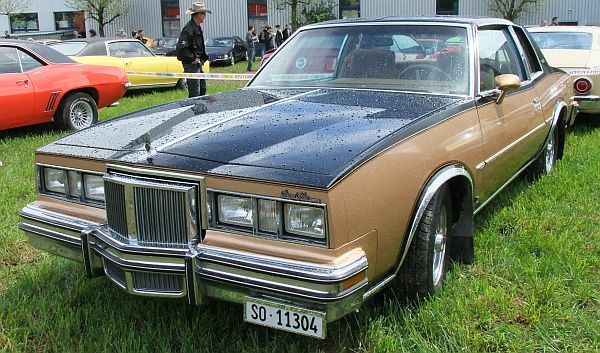 Even it showed a Stutz-like spare-wheel on the trunk, the car really is TO SMALL, to be converted in a real Stutz!